Condition: 8/10. A few stick marks but no cracks or dings. Introducing the S Family – a versatile collection of bright and expressive cymbals built with a balanced frequency response, making it suitable for a variety of musical styles. 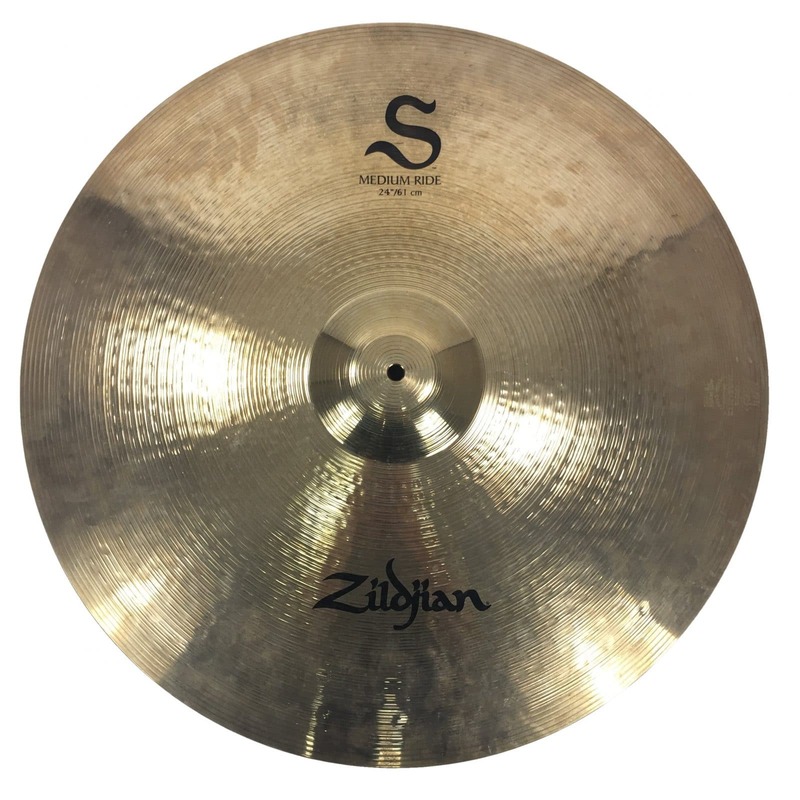 The S Family will redefine your expectations of what a B12 alloy cymbal can deliver. This 24in model gives you explosive power and sensitive stick response as an excellent all-purpose ride. It features a strong, clean mid-range and is suitable for many styles of music. *There is no manufacturer warranty with pre-owned products. This pre-owned item is currently in stock in our Glasgow branch and is ready for immediate dispatch. Condition: 8/10 – In good shape, has been well played so is a bit grubby and could do with a clean. 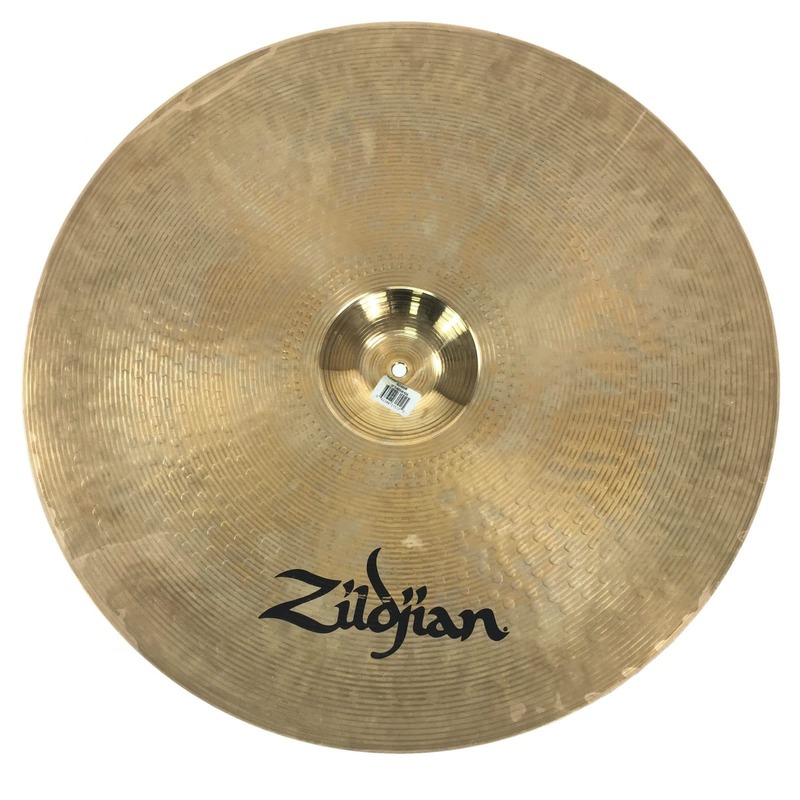 Condtion: 6/10 – Finish has dulled and there are many marks on the cymbal. Logos have also faded a bit.